﻿﻿The affinity group, IEEE's Women in Engineering, is the largest international professional organization dedicated to supporting women in the fields of technology ﻿﻿and ﻿﻿science. Our members include both women and men dedicated to inspiring and motivating both current engineering students and high school students. In this page, you will find more information about our group, our activities and how to contact us. Interested in joining us? Visit our membership page for more details. 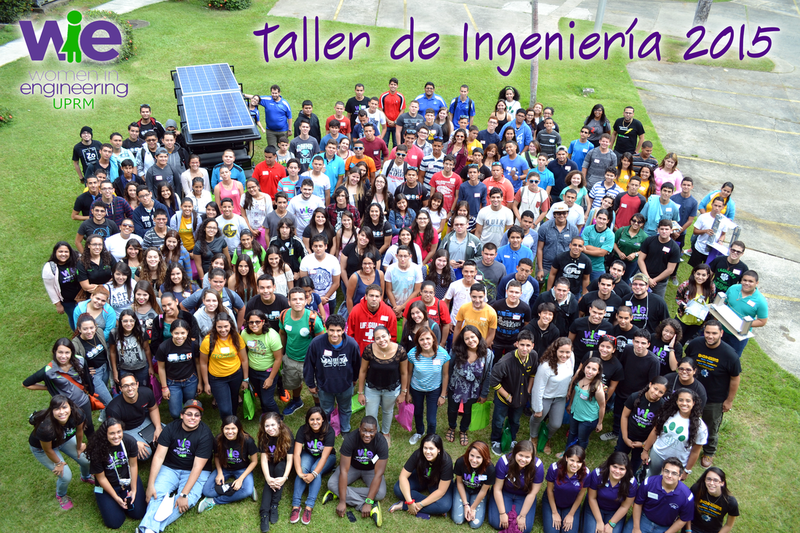 Thank you, "Taller de Ingeniería 2015" participants and staff!